This week the American Dressage Legends series continues with a look at the life of 2006 Roemer Foundation/USDF Hall of Fame inductee Sally Swift. 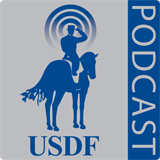 Jayne Ayers joins us to expand on her USDF Connection article "Evaluating the Extravagant Trot" and we hear from US Equestrian Team veterinarian, Dr. Richard Mitchell, about nutrition and preventative vaccinations. Jayne Ayers, Dousman, Wisconsin is an FEI 4* Dressage and Young Horse Judge, a USEF "S" Dressage Judge, and"R" Dressage Sport Horse Breeding Judge. Jayne is an L Program faculty member and Co-Chair of the USEF Dressage Committee. Richard Mitchell, DVM, MRCVS, Diplomate, ACVSMR, Newtown, CT, graduated from the Oklahoma State University College of Veterinary Medicine in 1974. He has been involved in national and international equine competitions as both a rider and veterinarian. As a rider, he has won two national championships and one world championship in various disciplines. His fifth visit to the Olympic Games as an attending veterinarian for the US Equestrian Team was in 2012. This week we feature the final installment of the series Evolution of Sport Horse Feeding with Dr. Joe Pagan. But first VickiHammers-O’Neil presents our trainers tip of the week which offers some ideas for transitions when crossing the diagonal. Vicki Hammers-O’Neil, Meriden, CT, is a USDFCertified Instructor through Fourth Level and a member of the programs faculty,a USDF Bronze and Silver Medalist and a graduate of the L Education Program. 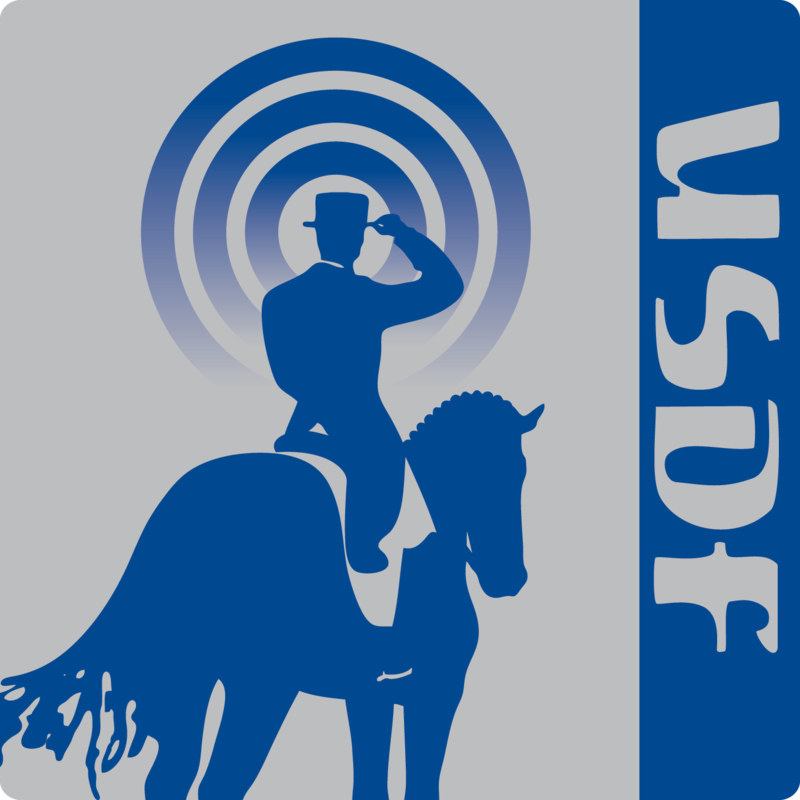 Charlotte Bredahl, Solvang, CA, was a member of the 1992 Olympic Team winning a team bronze medal, is a FEI 4* and USEF"S’"judge, and a USDF Bronze, Silver and Gold Medalist, and was recently named as a USDF Honorary Instructor.